Welcome to 2220 Candies Lane! 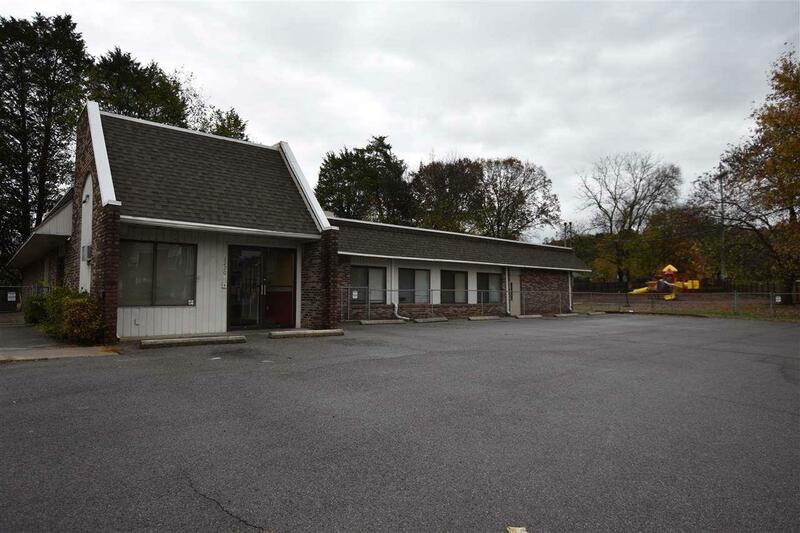 This large commercial building is available for sale. 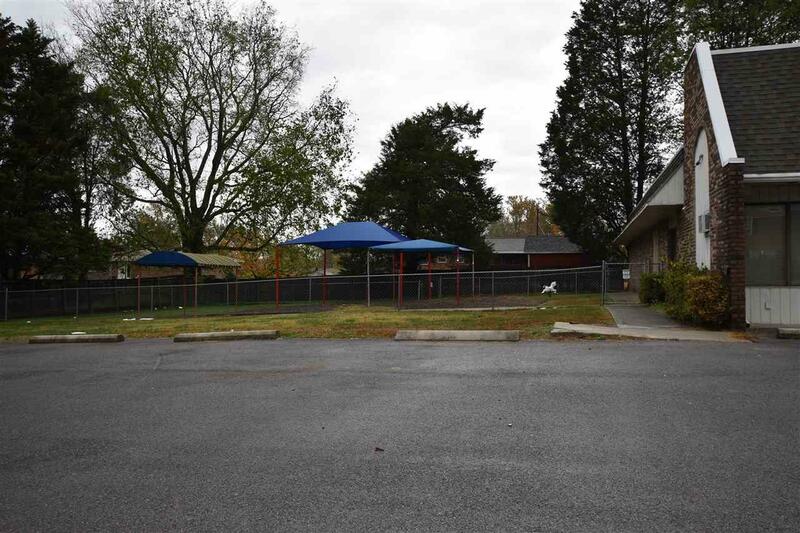 You can't ask for a better location, right off of I 75 with over 200 feet of road frontage. Over 5000 square feet of open space inside with options to customize for your needs. 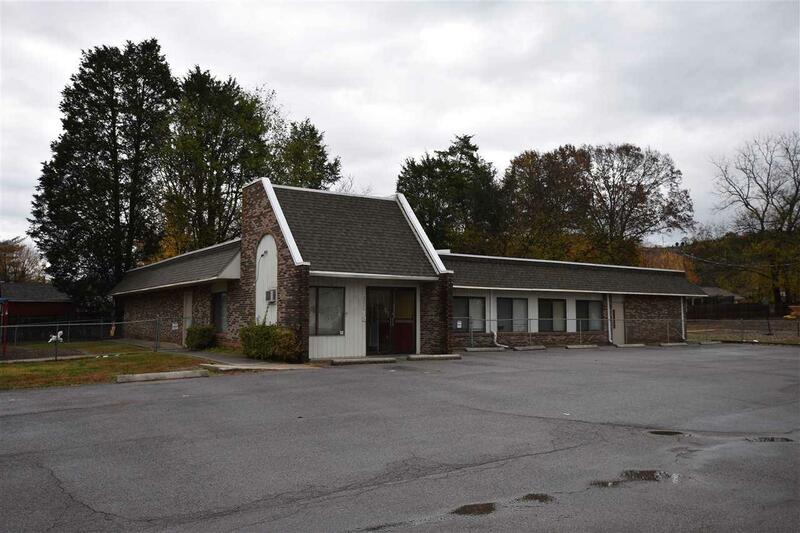 This property can fit any need, daycare, restaurants or professional office space. 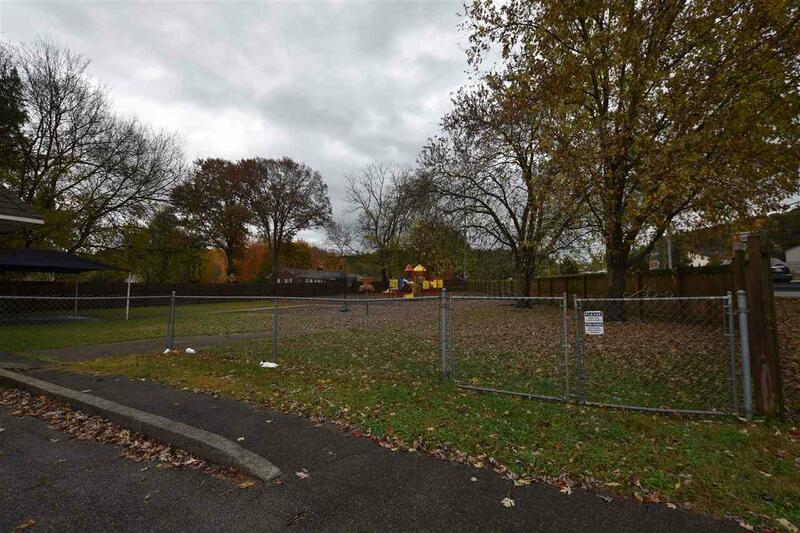 Two fenced area's to expand or use as a playground. Call today for a private showing. Listing provided courtesy of Dustin Sherlin of Sherlin Realty, Llc.